Techopia is a sister brand of the Ottawa Business Journal. While OBJ covers any news relevant to business in the National Capital Region, Techopia focuses on startups, entrepreneurs, venture capital and the latest trends in Ottawa tech. I helped to launch the Techopia brand back in 2015 as the site’s first web editor. We also used to run quarterly magazines in print that featured longer form and visually rich features. 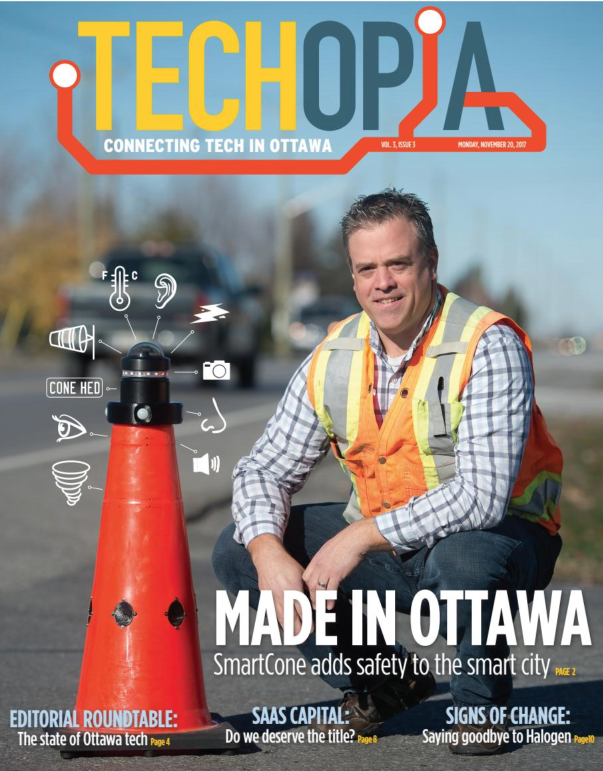 Today, Techopia appears in every issue of the Ottawa Business Journal newspaper.